Almost every week we dropped by gasoline station to load our car for our weekly travel to our church to attend Sunday fellowship. We need to be at the church before 10am so we will not be late but sometimes it takes us very long before we had our gas tank filled up. We know that there are many customers on Sunday on our favorite gas station but what’s making us wait for long sometimes is waiting for receipt. If only they have quicker means of charging us it would have been fast and easy. I’m thinking if they can use something like what supermarkets are using up on their transactions. Most of the supermarket and department stores has found the best barcode scanner which has enabled them to finish multiple scanning and payment transactions in quickest time possible. I have observed how cashier would easily scan each code in my grocery items and finish in lesser minutes than in the past years. 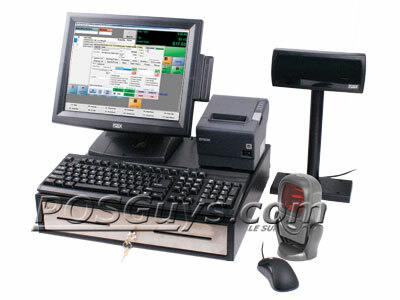 Technology has greatly helped them in that area and made it easier with cashiers. Several years back cashier would manually key in prices in their cash registers that makes transactions slow and inaccurate. Now with the use of barcode they will only scan the items and voila the item’s name, quantity and price are entered already.